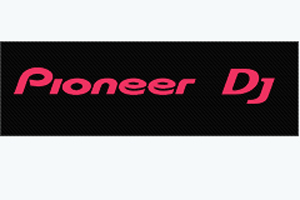 Pioneer was among the corporate clients River Marketing hosted at a party in Ibiza this month. The professional DJ equipment manufacturer has worked with the agency on its incentive programme for the past five years. River sponsored a VIP area at Ibiza’s Ushuaia Hotel’s pool on 2 October to host key and prospective clients. River Marketing managing director Phil Dunk said: "Our relationship with Pioneer is very strong as we have been working closely with them for the past five years."